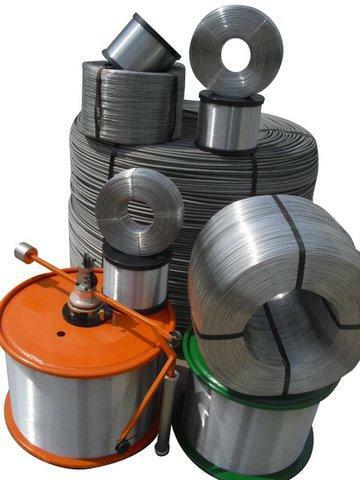 TELMAKSAN, Aluminium wires and cables, Aluminium Wire, Aluminyum tel, on EUROPAGES. 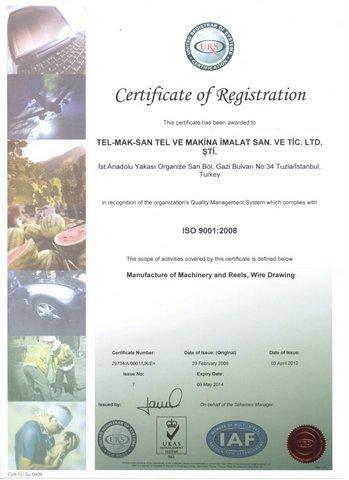 Telmaksan is the leader in manufacturing Aluminum Wire in Europe, Africa, Middle east as well as in local market. 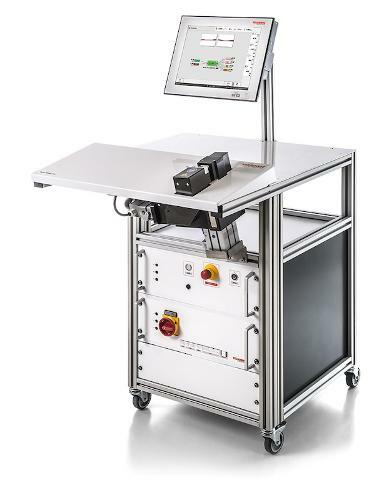 Telmaksan has specialized in producing aluminum and aluminum alloy drawn wires for mechanical and electrical applications. 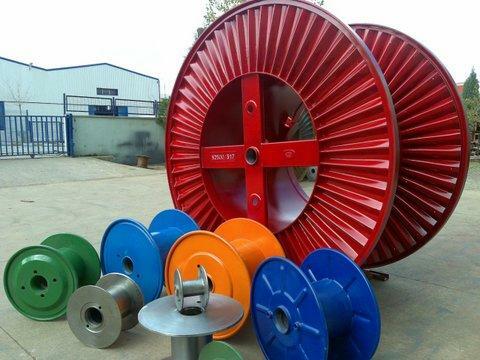 The company is proud to be the best supplier of aluminum wire in full size range from 0.12 mm to 9.5 mm that meet international standards In addition to standard production of Aluminum single wire, Telmaksan has developed the production of Aluminum and Aluminum Alloy multi wire. 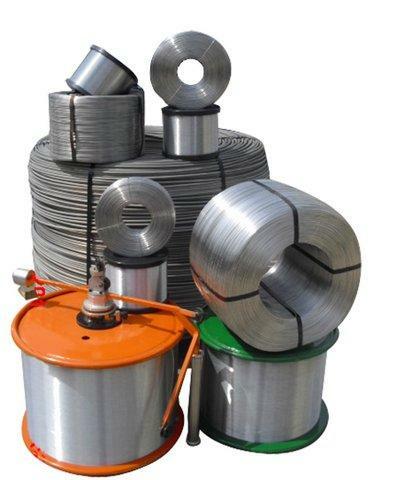 While concentrating on fine wire production in previous years, the company has expanded its range of products in aluminum wire in order to supply wide range of applications such as metallization, cables, cold heading (screws, nails, rivets), tea bag wire, mosquito nets, weaving wire and more.